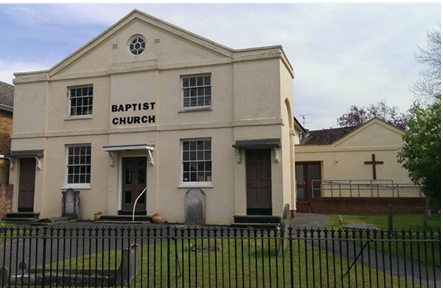 We are an evangelical church affiliated with the Baptist Union of Great Britain. Our 10.30am Sunday Service is suitable for all-ages and all backgrounds. We would love to have you join us as we worship God and explore the Christian faith on our journey together with Christ. To view our welcome video, click on the photo below, which will take you to Youtube.